CMA NZ is a motorcycle ministry that goes into the Highways and Byways to proclaim the Good news, which is the Gospel of Jesus Christ. 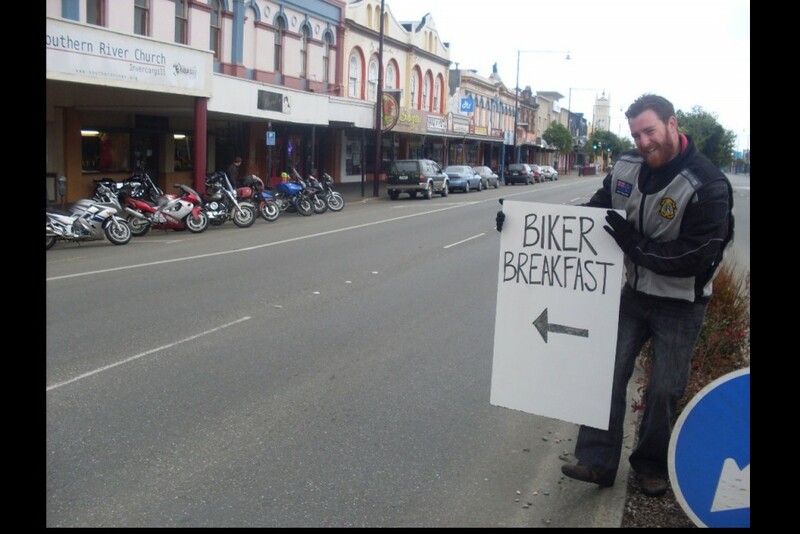 We do this through attending various biking events throughout New Zealand. These usually consist of motorcycle rallies, bike shows, poker runs, charity runs, marshalling at races, etc. We serve in a very practical way. For example: serving cold water, lubing motorcycle chains, offering alcohol breath tests – all free! This opens the door to potentially share an encouraging word, our testimonies or even the Gospel itself! If you feel that you would like to get involved in a practical way to serve the biking community, consider either attending some of these events along with us, or even consider possible membership with CMA.